1. 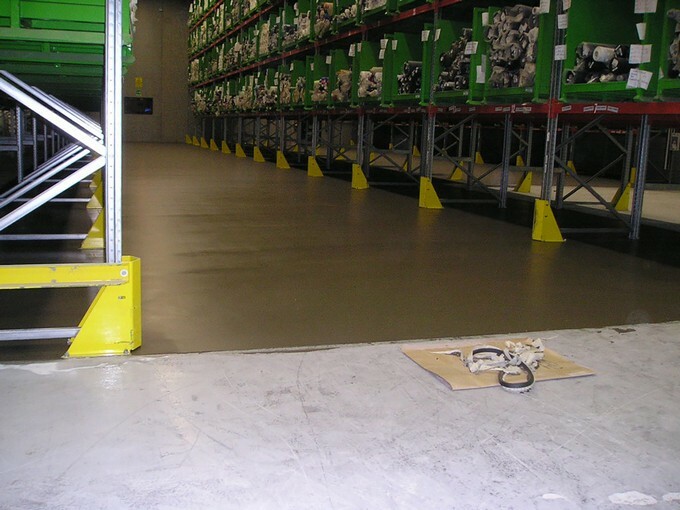 High mechanical strength and high wear resistance enables long term use of the floor, thus maximizing return on investment 2. Extreme flatness provides the manufacturing area to operate flawlessly 3. Pumpablity enables fast application and fast drying products allow the designated areas open faster to operations which results in minimum lost time in production. The owner is a very important textile manifacturer, leader in high fashion industries. Only a few months after building a new industrial facility its 6,000 square meter cement floor began to show cracks that progressively deteriorated into holes. The urgently needed a renovation solution. 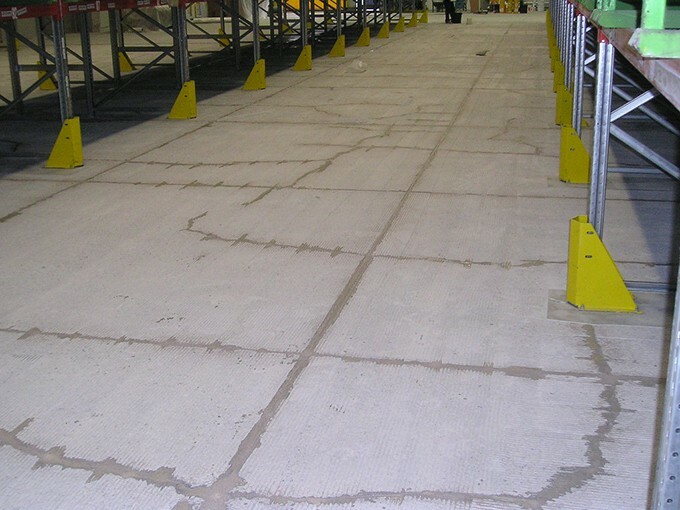 Inspection of the floor showed large areas of degradation in addition to major cracks. The owners, however, needed the area to stay open for production during the renovation. To avoid stopping production operations in the facility, the floor was divided into 600 square meter sections and the renovation work was done in the weekends. Before applying weberfloor 4610 Industry top, the floor was milled (more than 10 mm deep) to remove the weak parts showing delamination and the cracks were repaired with appropriate epoxy resins. Then weberfloor 4716 primer was laid to ensure a strong adhesion for the next leveling layer and saturate the air pockets in the concrete. Once the primer had dried, weberfloor 4610 Industry top - a self-leveling cement screed - was applied in an average thickness of 10 mm. 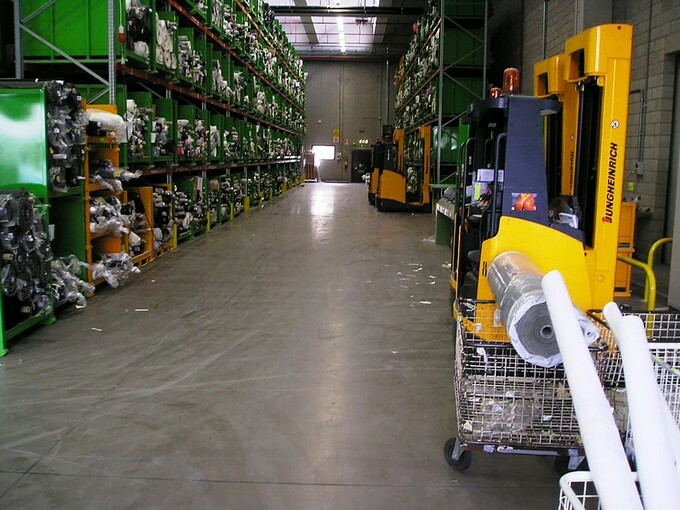 There was foot traffic on the floor possible after 3-4 hours and forklift traffic after only 24 hours.